Meet Max Temkin, co-creator of Cards Against Humanity. In this episode, Max gives us inside story of how this popular game for terrible people was born, shares some insight and inspiration into the Chicago political system and provides a rapid fire Chicago Secrets list that you might need to listen to three or four times to get everything. Want to share a Chicago secret? Want to lodge a complaint on Listen Up Chicago? Want to say hi? 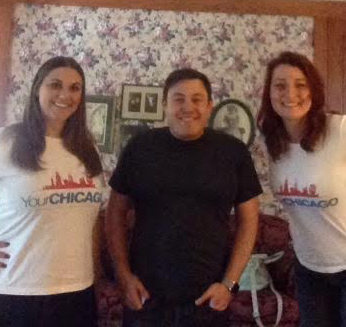 Write to us at yourchicagopodcast@gmail.com or call 773-234-5LSD.